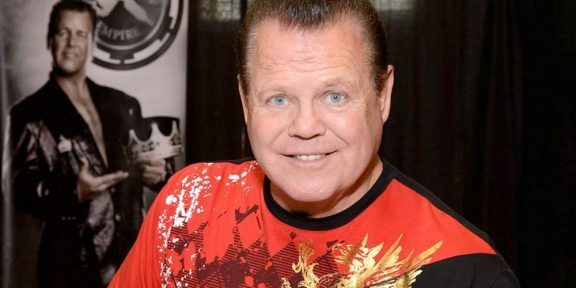 Jerry Lawler’s girlfriend, Lauryn McBride, posted a note on her Facebook page saying that Lawler is now in stable condition at a Montreal hospital. “I’m getting on the first flight out of here to be with him & will keep everyone posted. 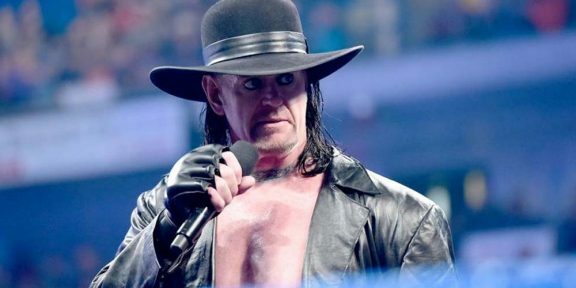 He is a strong man and we will get him back at his best as soon as I can get him home,” she wrote. PWInsider.com adds to the story that “The King” is expected to undergo surgery to put a stent in his heart as soon as he’s physically able to go under the knife.